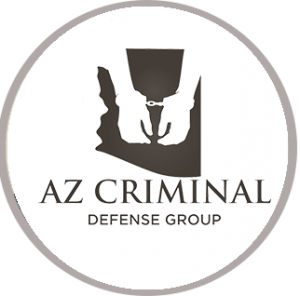 Arizona Implied Consent Law requires you to submit to chemical testing if arrested for DUI in Arizona. Chemical testing can be a breath test, blood test, or urine test that checks for alcohol or drugs in the system. Before the test is administered, the arresting officer must have reason to believe that the driver has been operating a vehicle while under the influence of alcohol or drugs. So, can you refuse a breathalyzer in Arizona? Arizona law requires that the test must be administered by the police officer within two hours of the arrest of the driver. 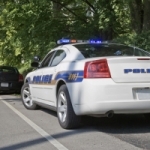 The police officer can decide which kind of chemical test that the driver should take to determine if he or she was driving under the influence. 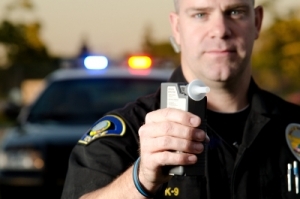 Who Can Be Asked To Submit To A Breathalyzer Test Based On Arizona DUI Laws? Based on Arizona DUI law, you can be asked to submit to a breathalyzer even if you were not driving the vehicle. If you were under the influence and had physical control of the vehicle, you can be required to take the test. You are considered to have control of a vehicle if the vehicle is turned on and you could make it move. This means that if you are asleep behind the wheel of a vehicle that is left running, you have control of the vehicle based on Arizona DUI laws. This gives the Arizona law enforcement officer the authority to determine if he or she thinks you were in control of the vehicle. What If You Refuse The Arizona DUI Chemical Test? Because of Arizona Implied Consent Laws, you will have to surrender your driver’s license to the officer if you refuse to take the chemical test. The law enforcement officer will have to file a report to suspend your driver’s license for 12 months. You can, however, change your mind and submit to the chemical test. If you do submit to the testing, you will not suffer the consequences that you would normally face for the refusal to submit to the test. If you change your mind and decide to undergo testing, you must explicitly tell the law enforcement officer that you have changed your mind and have decided to take the test. The officer will document this in the law enforcement reports. 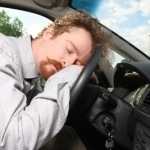 What Happens When You Are Surrendering Your Driver’s License Based On Arizona DUI Law? If you decide to refuse a breathalyzer in Arizona DUI test, you must surrender your driver’s license. You will be given a temporary driving permit that can be used for 15 days. Your refusal for testing will be noted in the police officer’s report and for your first refusal of a test, your license will be suspended for a year. If you do undergo testing and it confirms that you are at the legal limits to be classified as intoxicated per Arizona DUI laws, you can fight the charges. If you are facing Arizona DUI charges, you should consult with an experienced criminal attorney. How Are The Penalties For Arizona DUI Convictions Determined? The penalties faced for a DUI conviction in Arizona are dependent on the blood alcohol content (BAC) and any previous DUI charges that you have faced. Some DUI charges are misdemeanors while others are classified as felonies. Usually, those who are convicted face a suspended driver’s license, fines and court costs, jail time and community service. 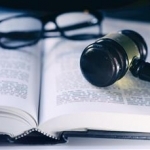 A DUI conviction can haunt you for years to come, so do not face any Arizona criminal charges or DUI accusations without the guidance of an Arizona criminal law attorney on your side.